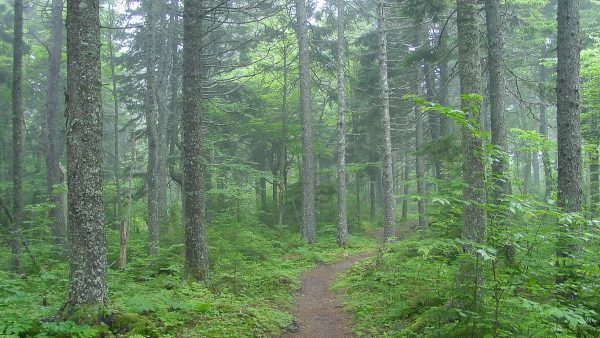 Our Member Spotlight blog focuses attention on how Two Sides and its members collaborate to make the best use of our materials and information. 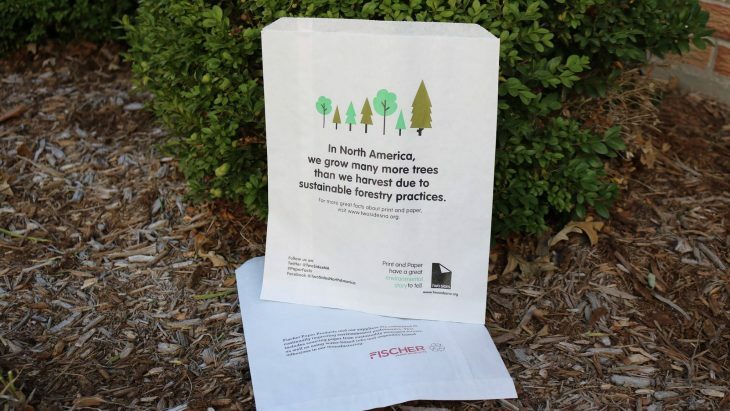 This month’s spotlight is on Fischer Paper Products and their initiative to donate 5,000 paper bags with a Two Sides design and sustainability message. In total, 12 Two Sides member companies ordered the free bags and are now using them for various applications. 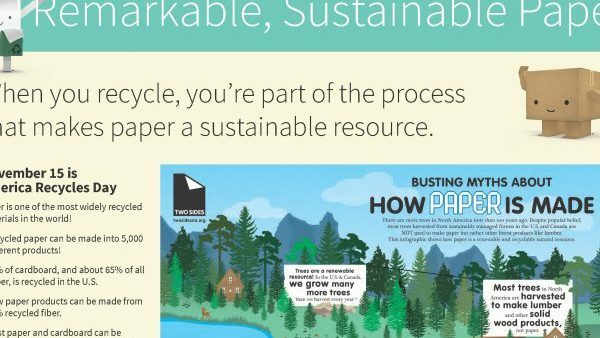 Fischer currently uses Two Sides resources and tools to provide credibility to their sustainability and marketing initiatives, including posts on their website and social media, presentations, collateral, or annual reports. “The information from Two Sides provides a high level credibility for discussions with clients and other industry members,” says Bill Fischer. To join us, please visit the Two Sides Membership page, contact us by email at [email protected] or by phone at 855-896-7433. You can also connect with us online at www.twosidesna.org and through social media on Facebook, LinkedIn, and Twitter. Since 1972, Fischer Paper Products has been creating and producing paper products like specialty bags, wraps, liners, napkin rings and more. They pride themselves in their custom packaging, professional service, and the sustainability of their production processes and materials. Fischer embodies the idea that contacts are more than just business and are proud to support customer initiatives such as In-N-Out’s annual charity golf outing to help end child hunger. 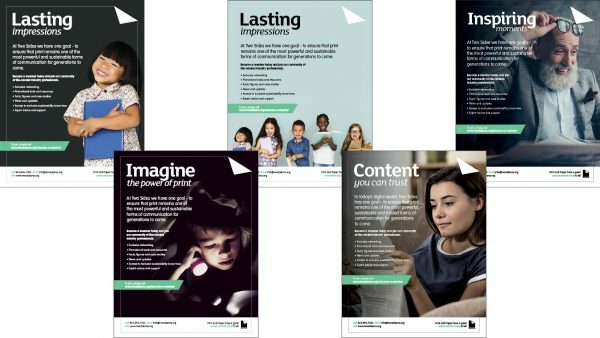 For more on Fischer Paper go to https://fischerpaperproducts.com or LinkedIn.